Who Will Succeed President-for-Life Putin? It remains to be seen whether Putin will depart office before he reaches his centenary, still more than 30 years away. But if he sticks to his word, or if a natural or man-made demise intervenes, what happens in the country that he has single-handedly reshaped in the 21st century? The future of Putin is not just the future of Russia. It will also shape the legacy and future of countries affected by Russian intervention, from Crimea’s warm water ports, to the planes of Syria in the Middle East – the latter being just one part of Putin’s attempt to remake Central Asia. His departure has the potential to unlock a 21st-century Pandora’s Box. Right now, the expectations are of Putin to have unending authority, given the opposition’s failure to shake the status quo and the support he has within a manipulated political system. But if the President falls or steps aside, a Russia without him will face global instability, more unrest at home, and a fragile economy. This instability will occur whether succession is a continuation of his reign, or an overturn of it, and whatever he pursues during a fresh six years in office. Putin is widely expected to choose his successor from two pools of candidates: technocrats or a circle of close friends and associates who have fulfilled military, security, and personal duties. The latter, coined by Gleb Pavlosky, are the “Putin Generation” – siloviki, the term for a politician’s motorcade. 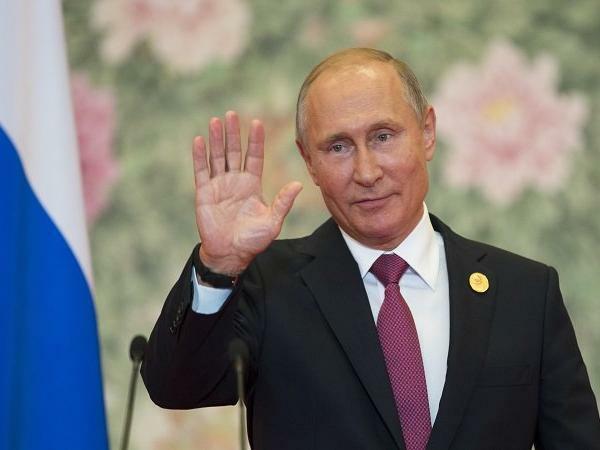 Both of these groups are unlikely to navigate away from Putin’s current stance and agendas, but it has become increasingly difficult to name who could possibly succeed Putin, due to the sheer size of the Russian oligarchy and those who do not want to be deemed as rivals. This has been complicated by recent court and criminal investigations which have ousted rivals for the succession, including Russia’s former Economic Minister Alexei Ulyukayev. But what of the alternatives, such as the political activist Alexei Navalny or the multi-millionaire Communist Pavel Grunidin? Although he is perceived by the West as a beacon of hope in democratizing Russia, Navalny is not – and never will be – Mikhail Gorbachev. The dynamics of Russia under Putin are different from those during the 1980s Soviet Union. Putin has reshaped Russia — after what are still the quite fresh failures of Gorbachev and Boris Yeltsin — to his liking, a reshaping which will never likely be reversed. As long as Putin can count on those who see him as a saviour, Navalny can be rendered as an undesirable challenger rather than a prospective successor. So a more profitable question might be not who follows Putin, but what will happen to the work he has done? A useful test case for this is in the Middle East. In 2000, both Putin and Syria’s Bashar al-Assad assumed the highest office in their countries. Since then, their careers have been inseparable. In the 1970s Leonid Brezhnev forged links with prominent Syrian politicians, including Bashar’s father President Hafez al-Assad. The fall of the Soviet Union in 1991 disrupted these relations, so regaining allies in the Middle East was a priority on Putin’s Presidential agenda. The 2011 uprisings in the Middle East and North Africa, and then the threat of the killing of Libya’s Muammar Qaddafi, crystallized the Russian leader’s ambitions. In the eighth year of Syria’s conflict, Putin’s priority — even greater in the near-future than a Russian military base — is reconstruction money. In late August he urged European countries to assist the Assad regime in the rebuilding of the country. Success would mean a subsidy from other powers of Russia’s military and position in Syria. Meanwhile Moscow, while dealing with a fragile economy, is trying to exploit its position as a resource haven. It is pursuing deals with Eastern Europe and Germany, including the Nordstrom 2 gas pipeline. Putin’s portrayed legacy would be as a peace-broker in the Middle East and a locus of energy reliability for Europe. It is a legacy which hopes to lay the foundation for a succesor to hail Russian greatness. But it is also a legacy that will be a challenge for a successor to maintain. 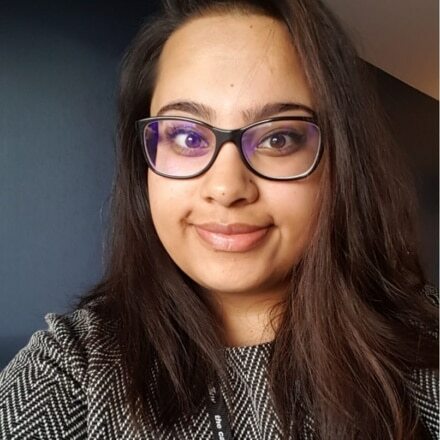 Habibah Amin is a Political Economy student at the University of Birmingham specializing in Russian affairs and humanitarian crises.She can be reached at @Habibah_Amin.